Flyers. LJMDesign Provides Quality Printing, Signs and Websites. Cairns and Townsville North Queensland. Flyers are great for advertising your products and services information to your customers. LJMDesign can help you with the design to determine the size of the flyer you need. 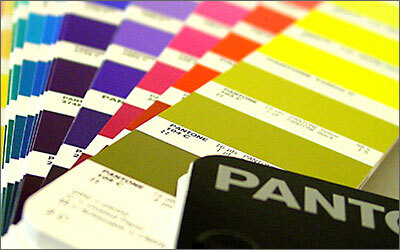 Wholesale and trade printing prices for everyone. Business cards from $97 for 1000qty. For questions or custom quotes contact [email protected] or 0412 657 079.